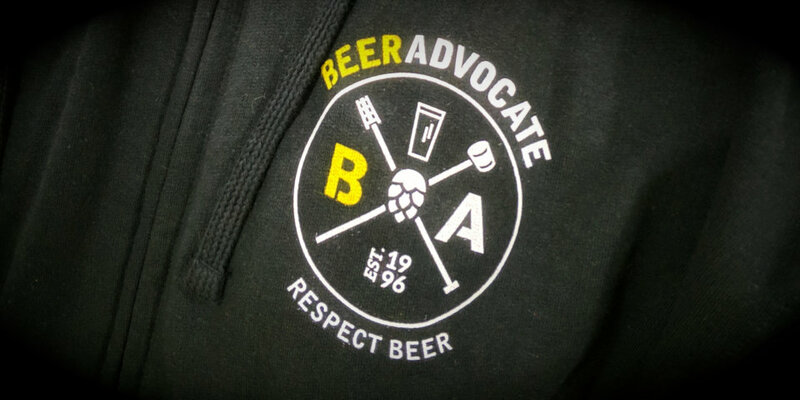 Without our members, BeerAdvocate wouldn't be the site and community it is today. Especially our Respect Beer Society members, whose support helps us to host this website, develop apps and new functionality, and continue to grow our community on and offline. Join now! Meet new friends while tasting awesome beers!